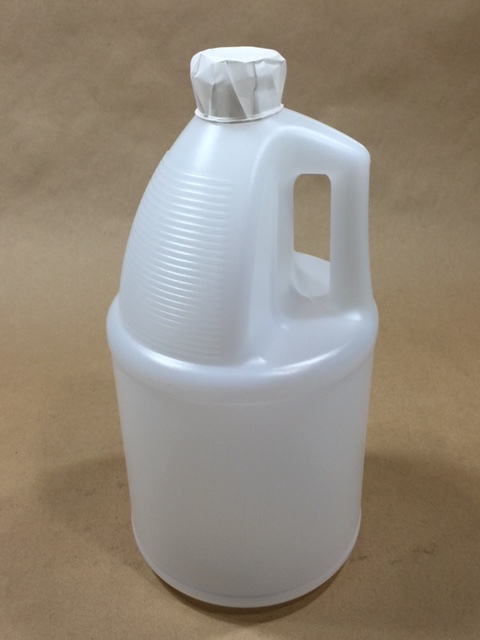 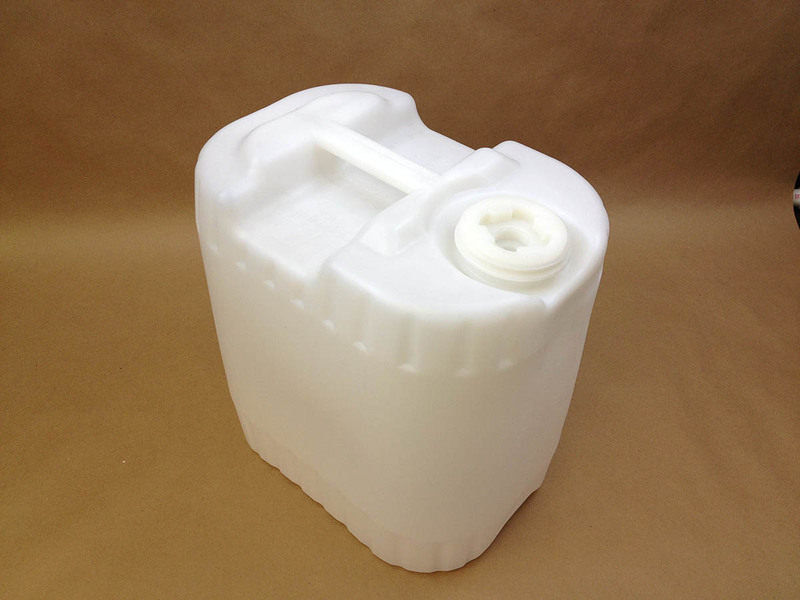 We stock natural high density polyethylene jugs, jerricans and drums in sizes from 1/2 gallon (64 oz) to 55 gallon. 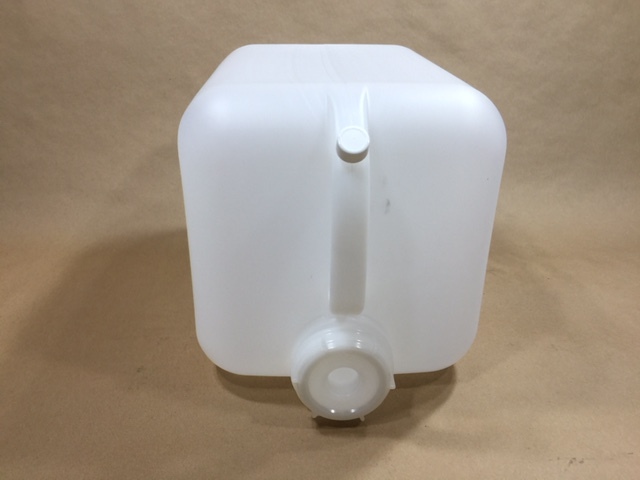 Natural HDPE is translucent. 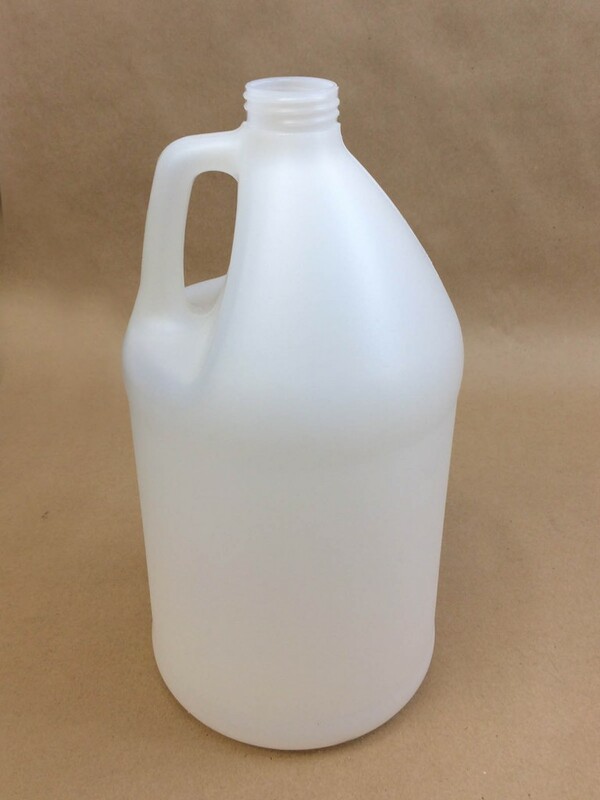 This type of plastic is also referred to as frosted. 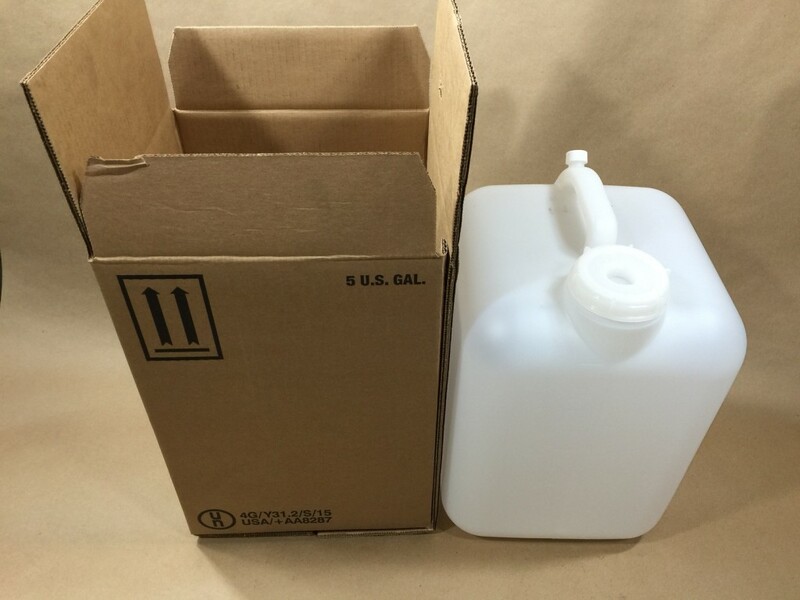 It is not clear, however it does allow viewing of the liquid level in the container. 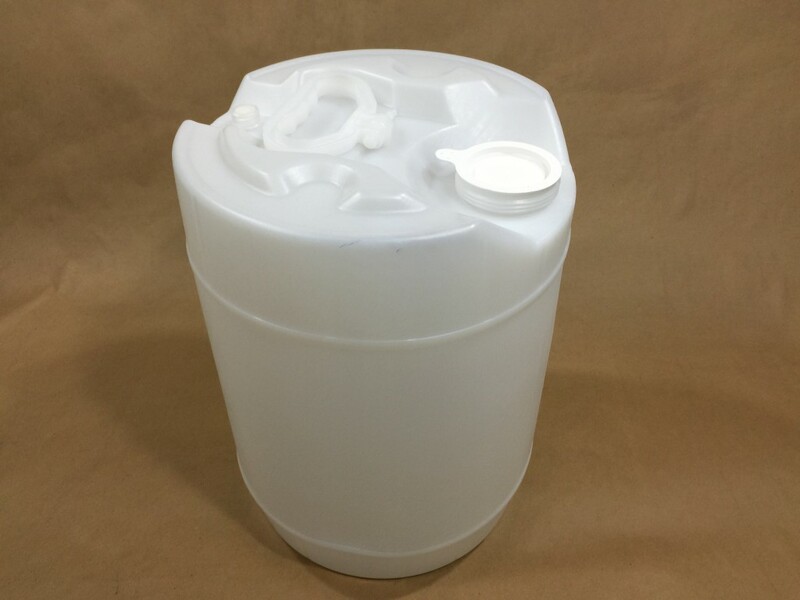 Some of our natural containers, 2.5 gallon and larger, have graduation marks allowing you to easily see the fill level of the product. 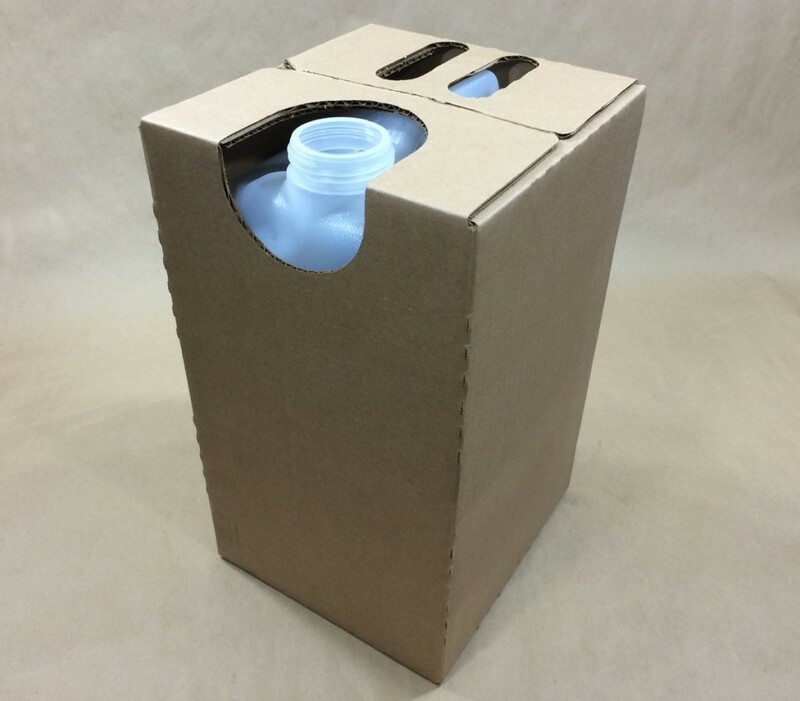 Sturdy and impact resistant , some of our containers are UN rated for hazardous product. 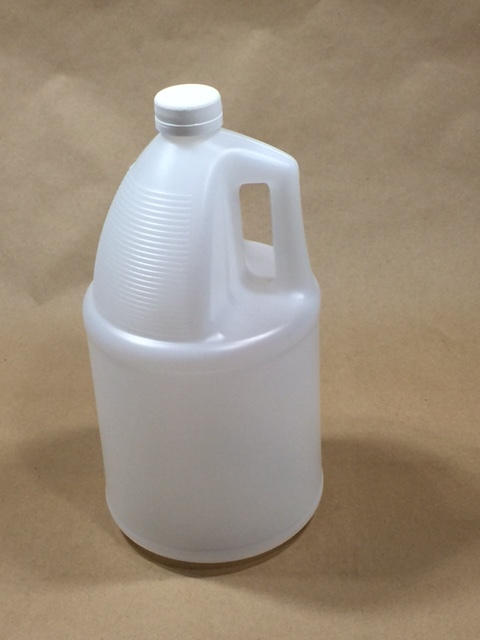 The UN designation is listed next to each item. 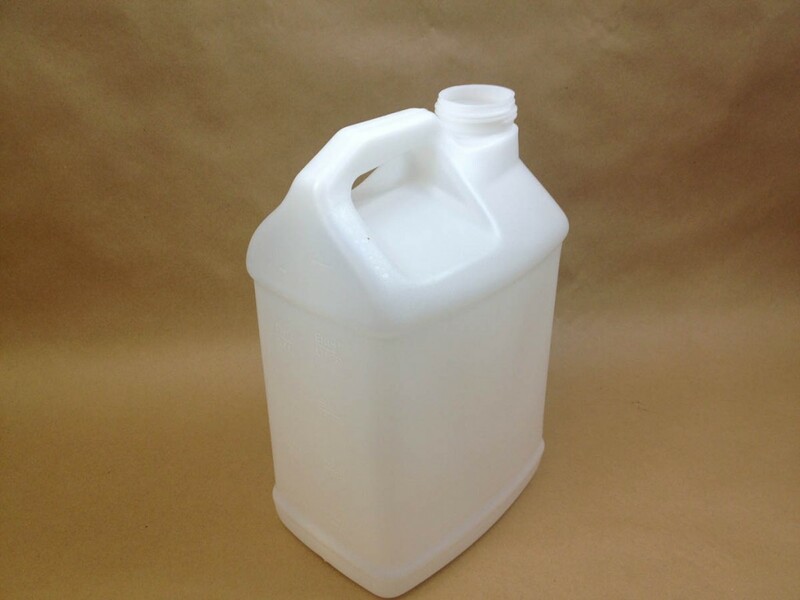 HDPE is used for food products, pharmaceutical products, detergents, shampoos, ice melt, cleaning solutions, windshield washer fluid, antifreeze, motor oil and many more products. 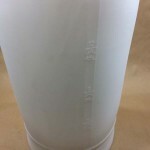 A list of our caps and closures may be found by clicking here. 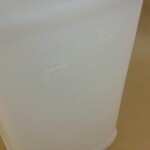 Our 5 gallon bottle/jugs have gallon graduation marks. 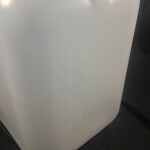 55 Gallon Natural Drum with 5 gallon graduation marks.